Accent Group: "we're getting requests from our landlords to open a store." Australian footwear giant, Accent Group, will open four new Skechers stores between now and Christmas. 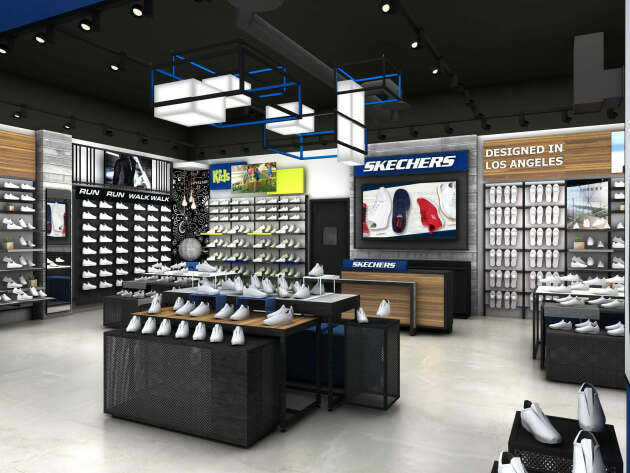 Speaking to Shoe Trader, CEO of Accent Group, Daniel Agostinelli, said that the Skechers business has been consistently doing well and that's why they are opening new stores. “In general, we've been trading fairly well with the Skechers business for a long time and we just feel that we're getting requests from our landlords and also our customers to open a store in a centre near them, so that's what we're doing. “We see Skechers to be the 21st century family footwear store. It allows us to essentially capture all customers who want comfortable, on-trend shoes at a fair price. One of the new Skechers stores will open in Queensland's Sunshine Plaza with a new store concept, which Agostinelli said will be a renewed version of the current store layout. “We have a new concept that's being launched in America and we'll be opening that one at Sunshine Plaza in Queensland. Aside from opening the Skechers stores, Accent has been preparing for the Christmas trading period for a while. “We've been madly working away for the last three months, preparing for December and definitely January as well, which is a big trading period for us. “So we've got some great products in our pipeline, we think that our brands have looked after us very well across the whole board. Agostinelli said that the Digital Hub has been preparing slightly differently to the rest of the business as they are expecting to see a lot of pre-Christmas sales throughout November. “November is almost their December with Singles Day and Black Friday, so we're expecting a very solid November in the coming weeks to come from Digital Hub. 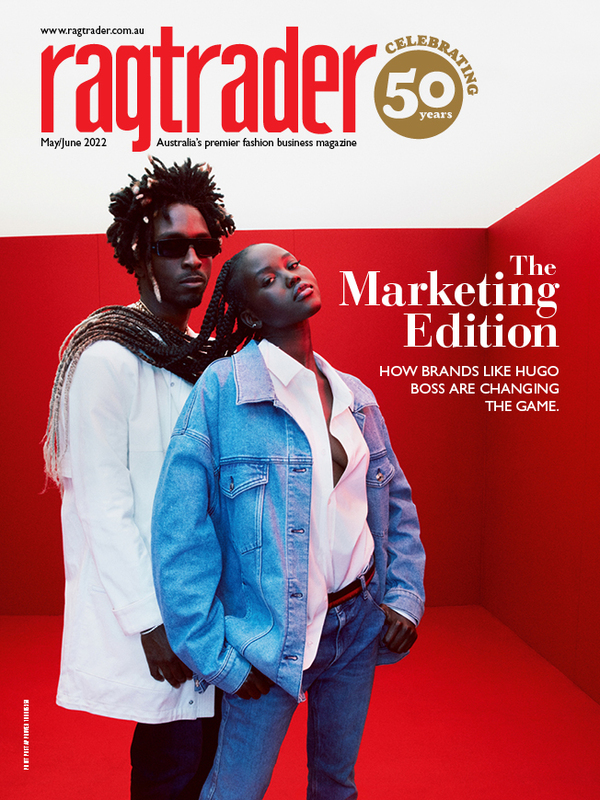 “But digital sales in general are still growing very nicely for us and we continue to invest in people and technology in that department and it's just been a terrific growth. Agostinelli also said that the Digital Hub has recently launched a new initiative which allows store team members to view an entire product's inventory across all stores, just in time for Christmas. “We just turned on what we call 'Endless Aisle' and the results have been outstanding. “Endless Aisle is essentially a very new custom-order-system which allows us to open up all of our – whatever product we've got in our business – across all stores, so that if we don't have a size in a store, the team member can simply check the system and you the consumer just want to know if you can get the shoe and we'll get it to you next-day via the Digital Hub,” he said.